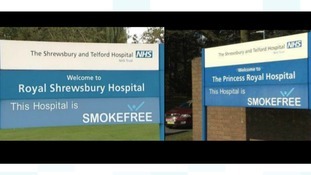 This means that the Princess Royal Hospital in Telford will become a dedicated Planned Care site. Leicester gained 130 takeaways in eight years, making it the Midlands city with the most outlets, and Stoke-on-Trent gained 55. A man has described the shocking impact of addiction to prescribed painkillers, which led to him trying to take his own life. Moles, brown spots and growths on the skin are usually harmless — but not always. One type of skin cancer - melanoma - usually affects moles and is the most dangerous form of the disease. 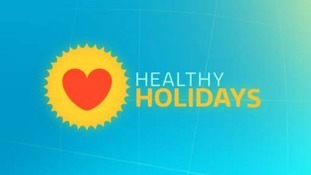 As skin cancers vary, the NHS say you should tell your doctor about any changes to your skin. People in Staffordshire say they're worried about plans to close hospital beds. The health authority says patients can often be treated better at home - but protestors disagree and held a public meeting this weekend. Mark Gough reports. One in 14 people across the East Midlands now has type 2 diabetes, new figures have revealed, an increase of 25 per cent in five years.